Chinese Halloween (Hungry Ghost Festival) may be over, but before you know it, Gwailo Halloween is just around the corner. 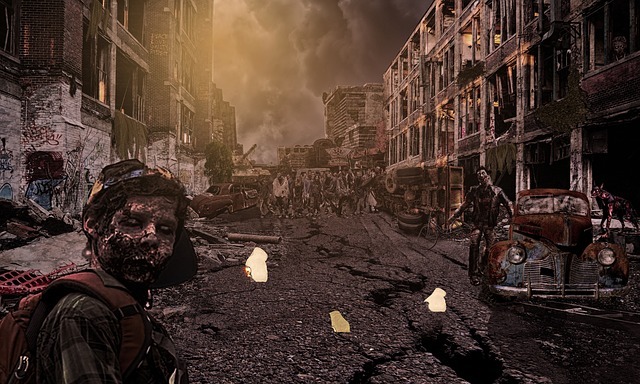 Some people prefer to head over to Lan Kwai Fong and get trampled on, but if you want to celebrate the true meaning of Halloween and have a scary night out, head over to these spooky places around town! 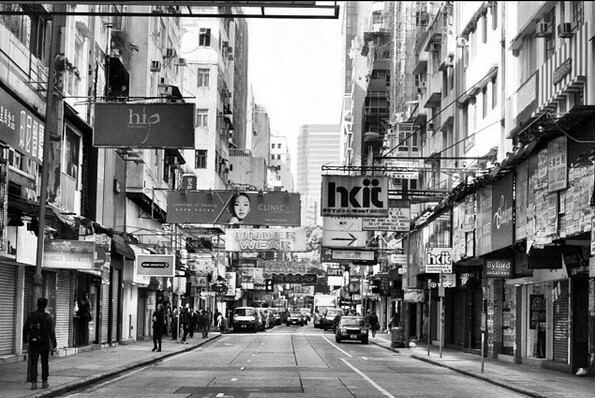 Hong Kong may seem like a pretty safe place to live in, but there have been a few homicide cases that were extremely violent and gruesome, such as the Hello Kitty murder. In 1999, the police found a stuffed Hello Kitty containing the head of a 23 year old woman. Apparently the woman was tortured by three men for a month, before they finally decided to end her life. If you see a floating Hello Kitty head at the window, you may want to turn the other way. 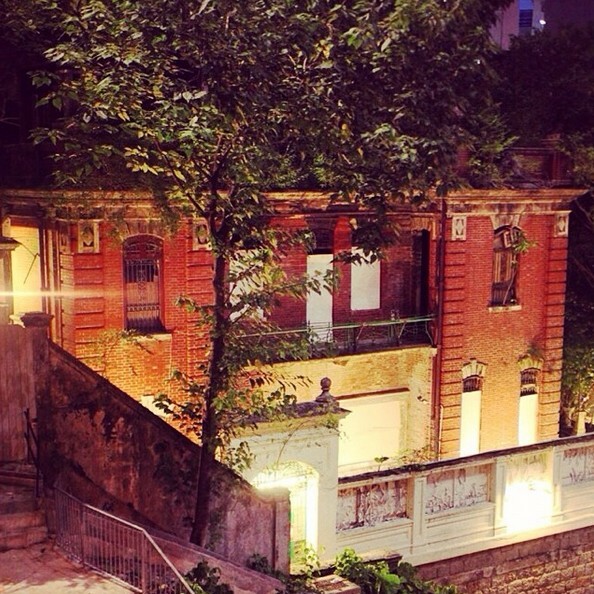 Nam Koo Terrace is one of the few remaining historical houses in Hong Kong, but there’s a reason why it has remain untouched for so many years. The mansion originally belonged to the wealthy To family, but during World War II, the building was used as a military brothel, of which countless women were tortured and abused by Japanese soldiers. Some people believe that their headless spirits still haunt the place and spew green smoke at night! 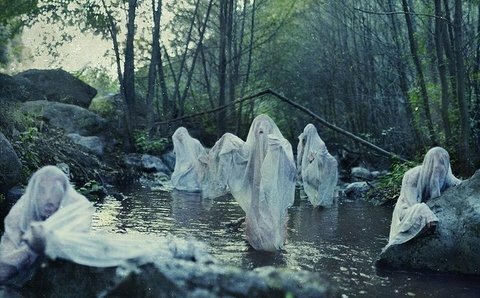 Who knew there would be ghosts at waterfalls too? 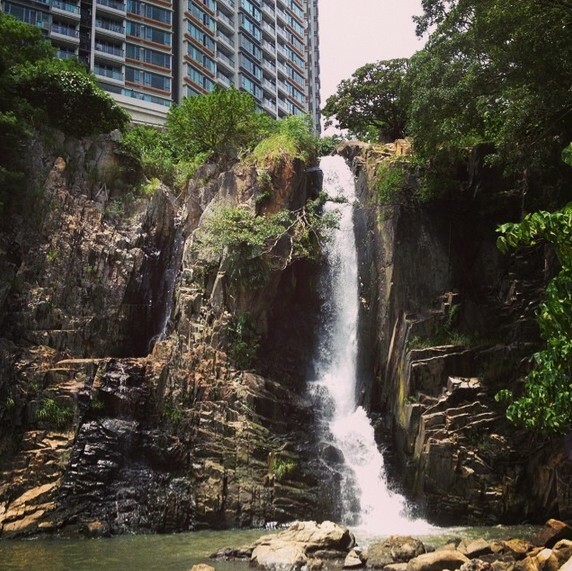 The next time you’re at Waterfall Bay Park, you may want to think twice before stepping into the water. Back in the day, pirates went on a killing spree and killed an entire village and since then people have been using this area as a mass grave. One time a group of children were playing by the water and saw a woman in a white dress washing her face. But when the woman whipped back her long black hair and turned around, she didn’t have a face! Once again, another old building with a spooky past. 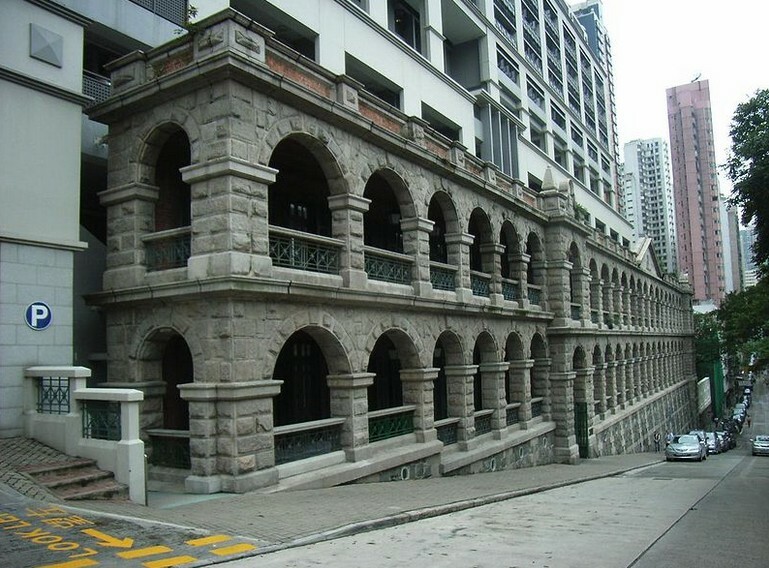 The Sai Ying Pun Community Complex was once used as an execution hall by Japanese soldiers in World War II, then converted into an asylum after the war. The building has gone through two fires, which is probably why people claim that they have seen a devilish figure dressed in a traditional Chinese costume bursting into flames on the second floor of the haunted house. Other than fire ghosts, there are also headless ghosts who run down the corridors late at night. 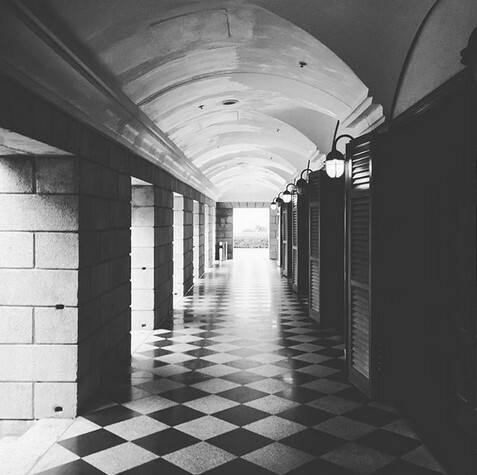 If you’re a regular visitor of Stanley, you’ve probably seen the beautiful colonial building there. It may have a beautiful exterior, but Murray House has a dark and spooky past. In World War II, the building was used as Japanese military police headquarters, where they tortured and executed over 4,000 Hong Kong civilians. Since then the building has been exorcised twice, but rumour has it that a headless ghost still lurks around the bathrooms and people can hear creepy typing sounds at night. 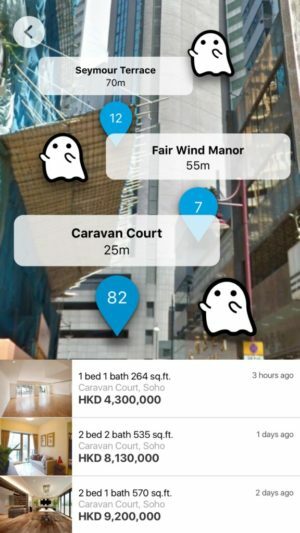 Whether you’re looking for a haunted apartment for a bargain deal or actively avoiding these spooky buildings, be sure to check out our haunted house database, or use the “haunted” search filter on our map-based search results!